The last of four Egyptian boys accused of having “offended” Islam has been released on bail while trial is expected to continue after the Muslim month of Ramadan. 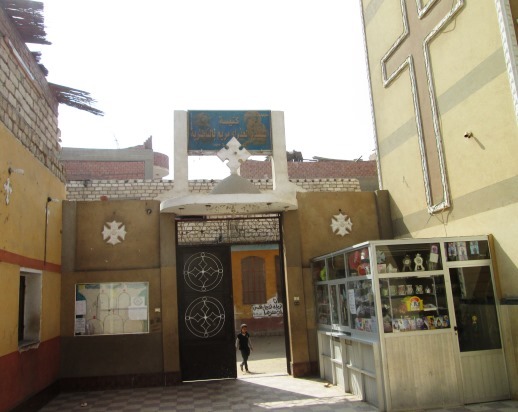 As a result, a series of riots and death threats have dogged the boys and their families, as well as other Christians in Al-Nasriyah village. 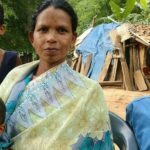 In April, the attacks came after a 32-second video apparently showing them deriding the atrocities against Christians, under a cover of piety, became public knowledge. 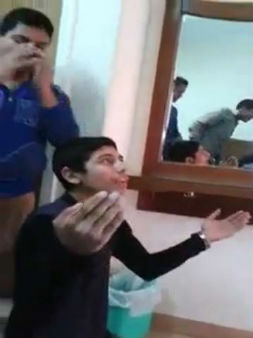 The boys had to be delivered by their parents to the police station earlier in April, following violent protests by angry Muslims, in which homes were attacked and demands were made that Christians be banished from the area. The Coptic students and their teacher were part of a group on a church trip when their teacher recorded the video. Gad and the boys’ woes started after his personal memory card was found by a Muslim villager, who spread the footage among locals. The footage references the beheading of Christians, including 21 Copts, on a beach in Libya, depicted in a video released by the so-called Islamic State. Videos deliberately produced and distributed by IS often contain extended theologically-based diatribe against Christianity and Christians. Accusations of “blasphemy” continue to arise in Egypt nearly two years after Abdel Fattah el-Sisi rose to power, first driving the Muslim Brotherhood out of office, and then outlawing it. 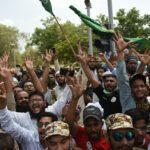 The official religious establishment in the country, topped by Islam’s leading religious institution, Al-Azhar, is pressing for an “international law to criminalize contempt of religion,” which would spread the application of anti-blasphemy laws around the world. “In practice, they have proven to be ripe for abuse and easily manipulated,” the report added.